Why Even Buy A Sauna For Home To Use Everyday? Update – I no longer trust the manufacturers of some of these two person saunas listed below. I personally bought two of them, and they turned out to be super high emf and totally unsafe. 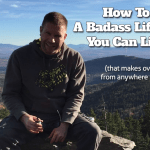 When I originally set out to find a good 1 -2 person far infrared sauna to do my heavy metal detox after getting my amalgams removed, I had no idea it would be this difficult to get a good low emf sauna that wasn’t nothing but lies from China. I’m now finding out that half of these saunas listed below are nothing more than whitelabel infrared saunas, made in China, with false marketing claims about the emf levels. I’m starting to test the Dynamic Barcelona sauna right now, and the JNH Lifestyles Enzi “NO EMF” sauna… which clearly is NOT zero emf, because I have a meter on it right now getting some readings that are way above zero in certain places. I’m sorry if I mislead anyone with my original recommendations, but I was duped too and spent thousands of dollars on these, which I’m now trying to send back and get some of my money back. 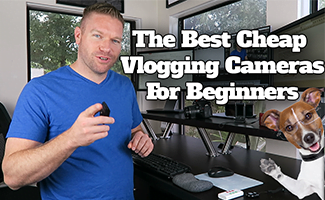 Rest assured that I will come back and update this with my review videos once I get them uploaded to YouTube, so no one else has to get taken to the cleaners like I have. 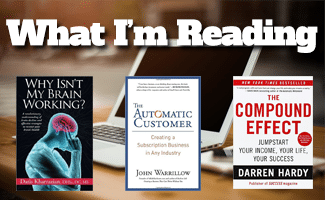 All recommendations have changed. Some saunas turned out to be terrible. Be sure to read the best infrared sauna reviews before buying anything. 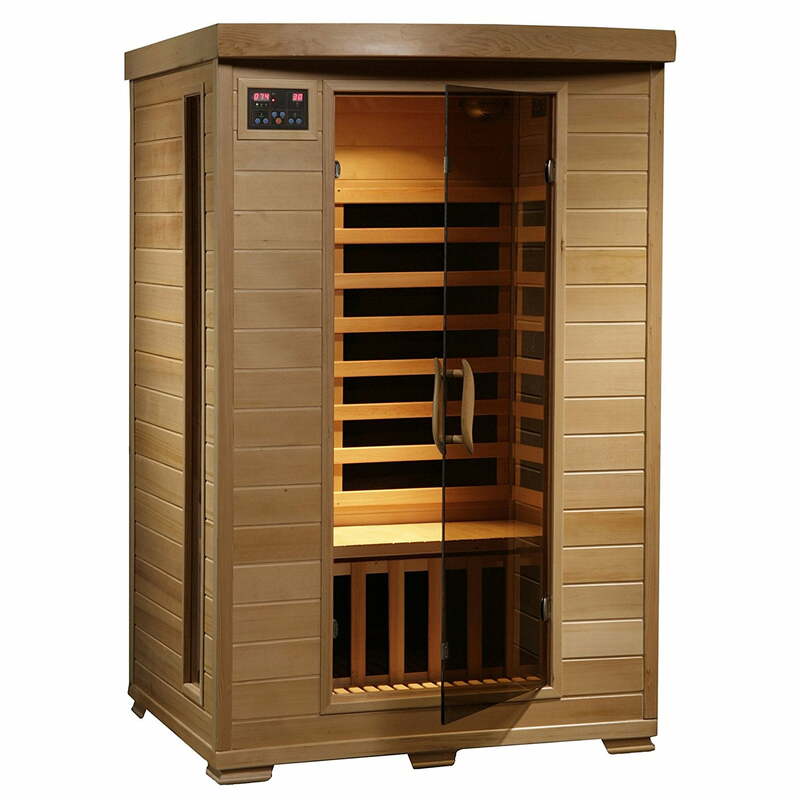 This sauna model is the top rated 2 person far infrared in it’s class, but this model claims to have ZERO EMF which we all know is harmful to the body when you’re in a heated healing state. However I think that Dynamic saunas offer one of the best values for the money, and they look really nice in the home without paying extra for fancy wood upgrades. Pocket Sauna – perfect for anyone who lives in an apartment or may be moving sometime soon. Not technically a two person model, but is a better choice for a lot of people depending on how much square footage you have to work with. Shower Sauna Conversion Kit – great foir anyone looking to turn their bathroom into an infrared sauna. Not ideal for multiple people if you have a small walk in shower or tub, but most people don’t even know something like this exists! Perfect for smaller urban apartments like New York or Vancouver. For centuries, the use of heat treatments to heal the body has been quite popular. The use of sweat lodges and “hot air baths” as a means to relieve stress, relax and detoxify was prevalent among Native Americans and in Chinese medicine. The earliest kinds of saunas were heated enclosed spaces, where people sat enveloped by air that was heated by hot rocks and other materials that were burnt in a fire, and the heat and smoke were carried to heat up the sauna. Saunas have been extremely popular in several cultures across the world. They are not only a fantastic way to relax, but a wonderful way to detoxify and have many health benefits too. 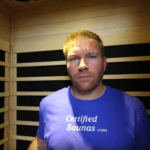 Over the years, the kind of saunas have probably changed and evolved, but the one common factor among all saunas is their basic function. Saunas essentially operate on the principle of intense heating that causes a lot of sweating that is followed by a period of cooling off. And, this leads to a feeling of fantastic relaxation and overall wellbeing. Today, saunas are available in all shapes and sizes and packed with loads of features and one of the popular choices among consumers is the infrared sauna. You can get rather confused if you’re looking to buy a personal infrared sauna for your home as there are a plethora of choices out there. 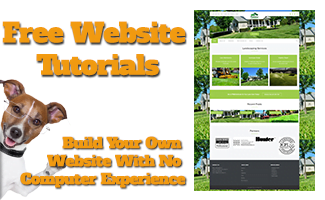 There are so many options that it can seem rather daunting when making a purchase decision. 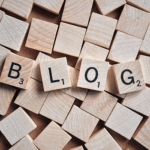 So, we’ve looked around at some infrared saunas for you to help you make the decision as to which sauna is best for your home. Infrared saunas have come a long way since they were created by Dr. John Harvey Kellogg, around hundred years ago. A traditional sauna works by essentially heating your body by the heat that is radiated from the surfaces in a heated sauna room, while an infrared sauna uses both heat as well as light to create heat via infrared waves. Instead of heating the air around you, these infrared waves (which are also present in the rays of the sun) are absorbed by your body and your body gets heated up causing you to sweat and flush out the toxins. Since the infrared light only has an effect in your body and does not really affect the environment around you, it is ideal for use in your home. The best part of it all is that you can get all the advantages of sunlight, without the hazards of the UV rays. Another plus of the infrared technology is that they have lower temperatures that help you to tolerate the heat as compared to traditional dry saunas and steam rooms that can get heated to very high temperatures, which can be rather uncomfortable. The infrared waves produced in the infrared sauna has the same frequency as the “healing” infrared radiation from the sun, which is absorbed by the tissues in your body. When the infrared waves are absorbed by your body, the toxins in the body are released into the bloodstream, which is then eliminated from the body in the form of sweat. The heat in a traditional sauna can go up to 220 degrees, which is rather high and is not well-tolerated by most people for a long duration. These high levels of heat can also cause the drying of your nasal passages, which can get inflamed and rather painful. To relieve this drying effect of the heat, water was introduced into the equation, which produced steam and was gentler on the body. However, even this did not help the body in tolerating the high level of heat. Infrared saunas on the other hand, typically get heated to around 100-130 degrees, which is a more comfortable and easy to tolerate temperature. This temperature is also conducive for the body to eliminate all the toxins and also has many health benefits. 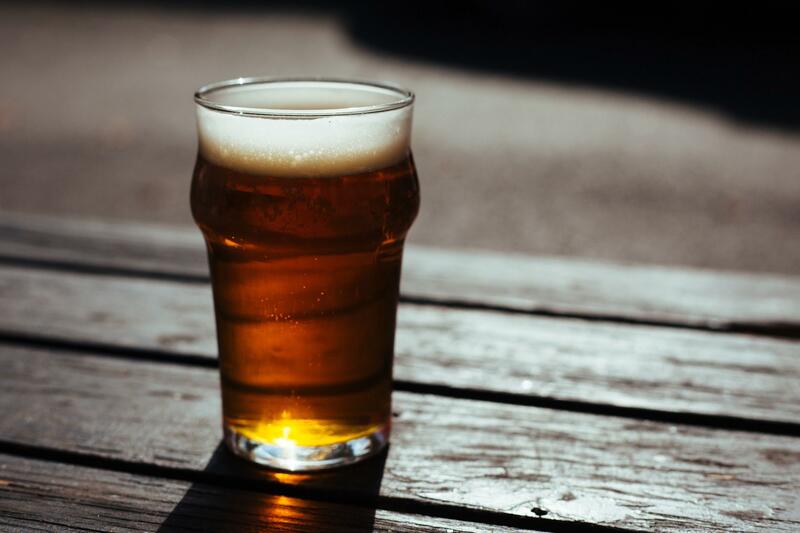 Toxins are essentially the harmful elements that enter your body via what you eat, drink and even the air you breathe. These toxins are flushed out naturally by the body by means of perspiration that occurs when the body gets heated. Infrared saunas help to heat your body, which causes the core body temperature to rise. This causes the flushing out of toxins at a cellular level, where most of the toxins are stored in your body. The main advantage of an infrared sauna is that it helps to flush out toxins 7 times more effectively than a regular sauna. 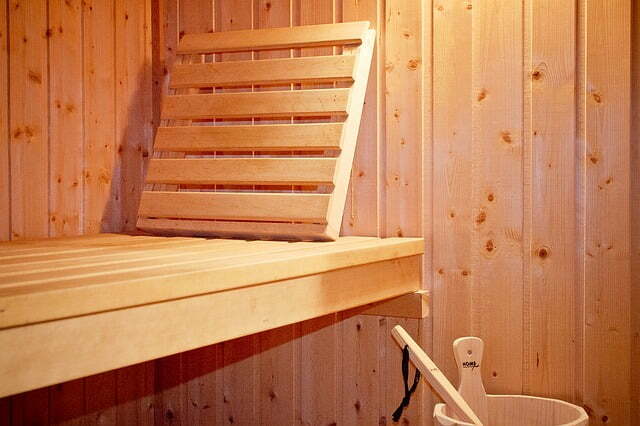 The infrared waves from the sauna help to improve blood circulation. When the blood circulation in the body improves, it helps your muscles to recover more quickly and also helps to reduce inflammation, pain and other ailments which usually occur due to poor circulation of the blood. Since the blood circulation increases and the toxins are flushed from your system when you use an infrared sauna, all the body’s impurities are removed via the pores of the skin leaving you with clearer and softer skin and a “to show off” complexion. Apart from reducing the pain and inflammation caused due to poor blood circulation, infrared saunas can help to provide relief from pain caused due to joint and muscle strain, which may be a result of overstraining your body or due to intensive exercising. An infrared sauna gives you better and complete relaxation as compared to a traditional sauna as the infrared radiation penetrates your muscles and tissues more deeply and that too at a temperature that’s much lower. Infrared sauna therapy can help to boost your immune system as it heals at a cellular level. A strong immune system can help to reduce the incidence of many diseases. There are several studies that show that infrared sauna therapy can help to fight cancer. When the core temperature of your body rises because of the infrared radiation, your heart rate also increases. The body has to work harder to lower your heart rate and also keep the core temperature low. 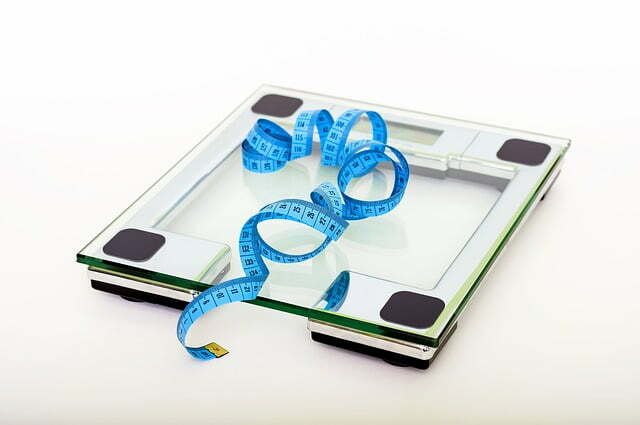 This causes your body to burn more calories and in turn, you lose weight. A half an hour session in an infrared sauna can burn up to 600 calories. Now isn’t that fantastic news! 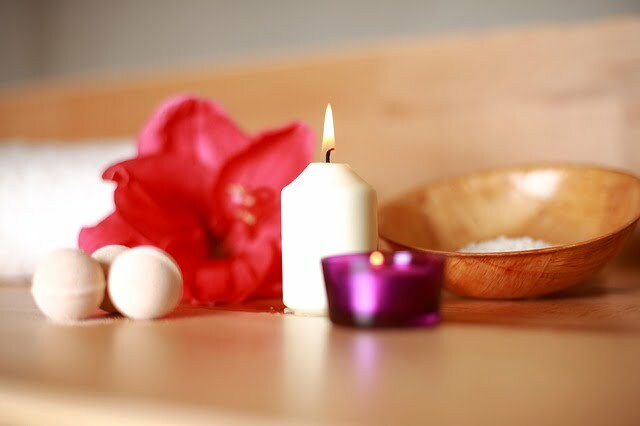 Using an infrared sauna can be very beneficial to reduce stress, as the infrared radiation works on the parasympathetic nervous system, helping you to de-stress. There are several advantages of owning a 2-person infrared sauna. The most obvious reason is that you can relax in your sauna with a close friend or your loved one and if you plan to use it on your own, then you’ll have plenty of space. Although a 2-person infrared sauna can accommodate two people, it is quite compact to fit into an average-sized home. A 2-person sauna is quite affordable compared to a bigger one while offering the same benefits. You can assemble your 2-person sauna all by yourself – with a little bit of help – without having to get a technician to install it. 2-person saunas are very durable and long-lasting, and not to mention that they have great health benefits too. Overall, when compared to the saunas of other sizes that are available in the market, 2-person saunas are the most popular and the easiest to buy. The 2-person saunas are equipped with large infrared heating panels that heat the sauna up quickly and are more efficient than saunas with ceramic tubes. Not only is a 2-person sauna economical, it is practical too and its small size ensures that it does not take up too much of room in your home. It is not very expensive and is affordable too. A 2-person sauna can cost anywhere between $1000 to $2000 and is best for a small family. It is more likely that even in a family of 4 not all the 4 members will use the sauna at the same time and only of them will at a particular time. A 2-person sauna is a practical buy because of its affordability and size and it can be used nearly every day. You can use your infrared sauna every time you wish to relax and it can be used instead of a hot bath just to relax your muscles without wasting any water. Also, adjusting the temperature of your infrared sauna is quite easy. It is a good idea to opt for a 2-person infrared sauna rather than going in for a portable one as it will spare you the hassle of taking down the sauna and putting it up each time you want to use it. 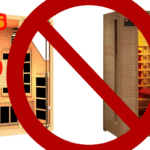 There are many types and brands of infrared saunas available in the market and the choice of the best one is not easy. So, here are some features you must consider before buying the best infrared sauna for your home. The design element of your infrared sauna is very important and it depends mainly on how you plan on using it. For instance, are you planning to buy one for a single person, a couple or a group of people? You should choose an infrared sauna that has sufficient space and comfortably accommodates the number of people you have in mind. You also have saunas that will let you sit, lie down or even sleep in. You can choose the type of infrared sauna as per your requirement and personal preference. The materials used in the construction of the cabin is a serious matter of concern. The materials used must not only make the cabin of the sauna strong and durable, it must also help to protect your skin. Avoid materials that can potentially cause irritation and skin problems. Synthetic and materials treated with chemicals can react with your body and are better avoided. The best material for an infrared sauna cabin is wood. Choose a very strong and durable type of wood for the cabin construction that can withstand high temperatures and is resistant to warping and cracking. Some great choices of wood for the construction of your infrared sauna cabin is Western Red Cedar, Nordic Spruce or Canadian Hemlock wood. 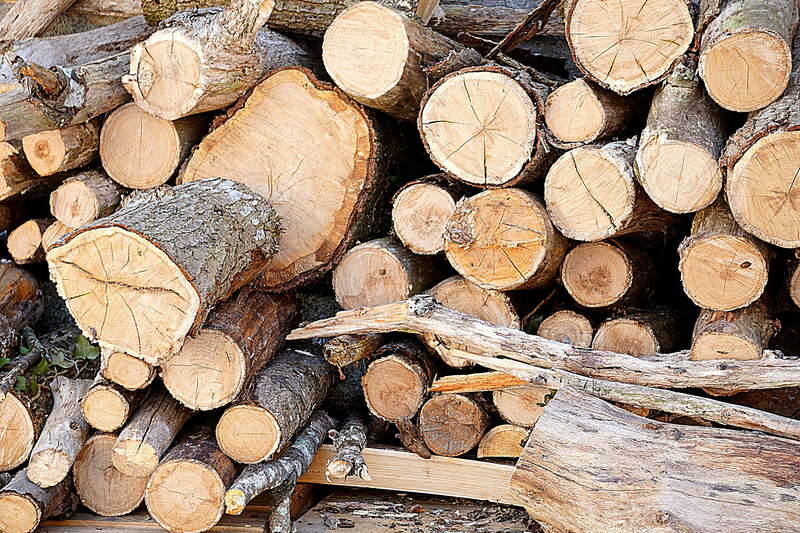 All these types of wood are ideal for an in-house sauna and are non-toxic too. These are not only sturdy but will add some rustic charm to your home décor too. To safeguard yourself and your health, you must choose an infrared sauna that does not put you at any risk. Choose a sauna that has “smart” elements like auto shut off, so that your sauna is turned off after a specific preset time. It must have a control panel via which you can control both the time and the temperature. Infrared technology ensures that even when the temperature of the sauna is high, your skin will not burn and the absence of humidity in the unit can help to prevent dizziness or discomfort. Choose an infrared sauna that is equipped with a digital panel which will enable you to set your own preferences and safety requirements easily. For instance, you can set your sauna at a higher temperature for heat therapy and at a lower temperature to detox. Good safety features in your infrared sauna can ensure that when you step inside, you can completely relax knowing that you are absolutely safe. Most electronic devices around you like your mobile phones, computers, etc., including your infrared sauna, emit EMF or an electromagnetic field which can be harmful to your health. 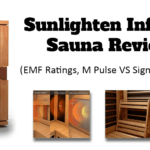 Some of the latest models of infrared saunas have zero EMF radiation. At the least you must try and choose a model that has minimal EMF radiation (below 3 milli-Gauss). The infrared sauna you choose should be easy to install by yourself and ideally not require a technician to set up. You also have models that are portable and can be folded and stored in a closet or under your bed when not in use. You must not overheat or overuse the infrared sauna cabin as this can cause dehydration, loss of electrolytes and essential mineral content from your body due to excessive sweating, heat exhaustion or even heat stroke. You must not mistake heat exhaustion as tiredness caused due to increased heart rate. 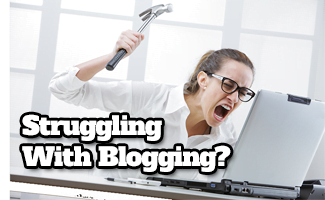 It’s simply, fatigue due to overuse of the sauna. If you have any serious medical conditions, undergoing any medical treatments or have implants, then you must avoid using an infrared sauna. It is a good idea to consult your doctor before doing so. The JNH Lifestyles MG215HB is a wonderful sauna that you can install at home. This 2-person sauna is very safe and reliable. The JNH Lifestyles MG215HB has 7 heaters made of carbon fiber which uses infrared technology for optimal performance. The JNH Lifestyles MG215HB is constructed using high-quality wood that is environmentally friendly and chemical-free. 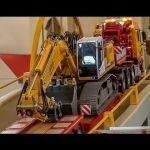 There is no plywood in the construction of the JNH Lifestyles MG215HB. The double-walled construction of the sauna provides complete insulation and stability. The sauna is fitted with a tempered glass door that allows you to have better visibility within the sauna. The entrance is energy saving which ensures that the heat from the sauna will not escape. JNH Lifestyles MG215HB has a simple, no tools design that facilitates easy installation of the sauna, which you can put together by yourself. The sauna is equipped with a standard plug that enables you to use a standard power supply outlet that does not require any modifications. You can control the timing of the sauna operation and the temperature, using the digital control panel. The JNH Lifestyles MG215HB is equipped with two high-quality speakers placed within the sauna cabin. So, now you can simply plug in your MP3 player to the auxiliary point and relax by listening to your favorite music while having a soothing infrared sauna therapy. The JNH Lifestyles MG215HB sauna has a limited 5-year warranty. Equipped with 7 carbon fiber far infrared heaters for optimal heating and reliable performance. ETL approved with UL listed components. FSC Certified “Green” Wood that is chemical-free. No plywood, double layer Canadian Hemlock and T&G timber construction offering best insulation. Digital control, which lets you control the duration of use of the sauna and also control temperature. 2 premium speakers with built-in aux control. Radiant Saunas BSA2409 infrared sauna is a very popular choice and is a great option if you are looking for a 2-person sauna. It is equipped with 6 energy efficient carbon fiber heaters that provide 1725 watts of heat. The assembly of this unit is extremely simple because of the buckle assembly and it is very quick to install too. 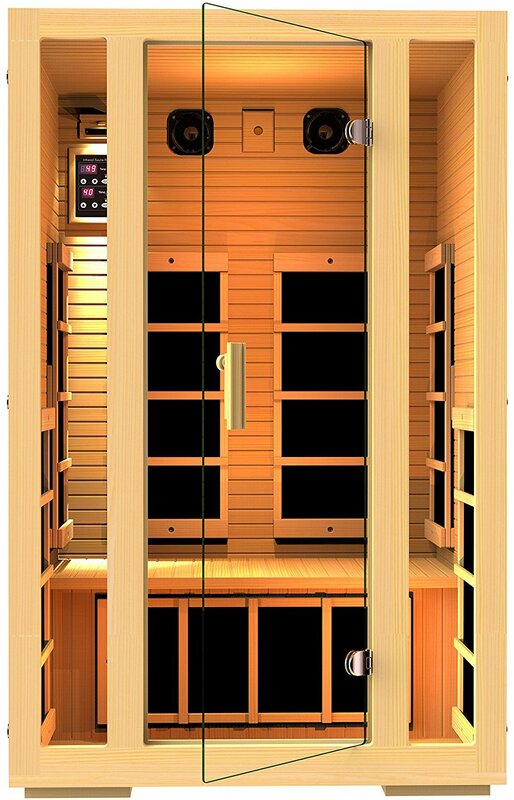 The Radiant Saunas BSA2409 is constructed using high quality and chemical-free Hemlock wood that is built to last. The sauna has exterior and interior control panels, which lets you control the sauna both from inside as well as outside. The Radiant Saunas BSA2409 heats up very quickly and maintains the heat for a long time, which makes this infrared sauna very energy efficient that can result in big energy savings for you. The Radiant Saunas BSA2409 is equipped with inbuilt speakers that lets you enjoy your favorite music while using the sauna and the sauna also has an amplifier lets you control the sound volume inside the sauna. The special feature of the Radiant Saunas BSA2409 is that it is equipped with chromotherapy lighting that allows you to set the mood which lets the relaxation seep in. You can choose your favorite soothing color to luxuriate in while using the sauna. The Radiant Saunas BSA2409 also has an oxygen ionizer that keeps the airflow in the sauna fresh and comfortable. The Radiant Saunas BSA2409 is indeed a wonderful buy. Equipped with 6 carbon fiber far infrared heaters. Goes up to 141 degrees, 1725 watts heat, 15-amp/120 V power. Constructed out of sturdy Hemlock wood with a buckle assembly that facilitates easy and quick setup. Stereo sound system with radio and inbuilt speakers. Aux MP3 connection and CD player. Chromotherapy lighting to set the mood. Oxygen ozonizer to keep the airflow fresh. EZ-Touch exterior and interior LED control panels. Tinted, scratch-resistant tempered glass door of 7mm thickness. 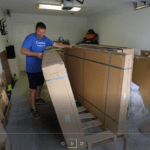 Interior dimension: 67″H x43″W x 35″D and assembled dimensions: 75″H x 47.25″W x 39.25″D. This is probably the only sauna available in the market that has been tested and certified by Intertek to have zero EMF radiation. The JNH Lifestyles NE2HB1 ENSI Collection sauna has 7 far infrared carbon filters to heat the sauna and these filters are placed in a way to ensure efficient and optimal heating. The JNH Lifestyles NE2HB1 ENSI Collection sauna is constructed of 100% Hemlock wood that offers complete durability and luxury. This infrared sauna is chemical-free that ensures the safety of your health and the 2-wall design of the sauna ensures optimal insulation. The dual wall construction of the sauna also guarantees that it will not expand at high temperatures. So, you can place it any snug corner of your home, without having to worry about the surrounding walls when the sauna is being operated. The assembly of the JNH Lifestyles sauna is very easy and you can plug it directly into a regular US power outlet socket. Now, you can also listen to some of your favorite music while relaxing in your sauna that has the provision of an auxiliary port via which you can connect your MP3 player and listen to your own custom playlist. The sauna is equipped with two high-quality speakers built into the interior of the cabin and it also has a volume rocker. The JNH Lifestyles NE2HB1 ENSI Collection sauna comes with a limited lifetime warranty that ensures your peace of mind while buying the product. 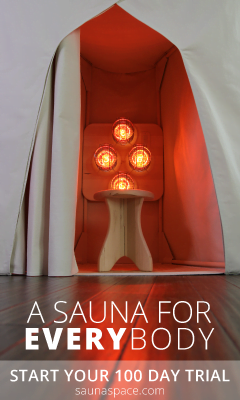 Looking for a near infrared sauna instead? 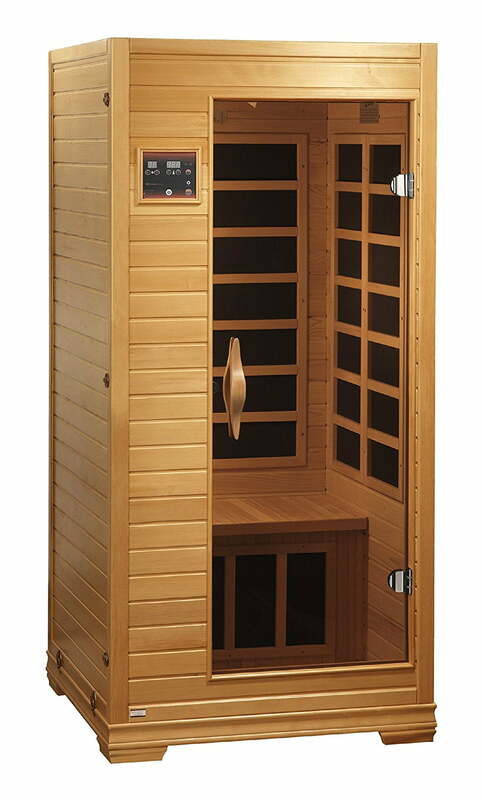 Check out these top rated low emf near infrared and full spectrum saunas on sale now. 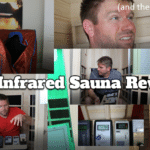 Ever wonder who makes the best far infrared sauna on the market in 2018 and beyond? Clearlight and Sunlighten are the two biggest (and usually the mos expensive) sauna companies in the world. See how they compare here. The only zero EMF radiation heated that has been tested and certified by Intertek. Equipped with 7 carbon fiber far infrared heaters with optimized heater positioning for best performance. Double layer construction made of 100% Canadian Hemlock T&G solid timber, chemical-free FSC certified wood offering the best insulation. Does not contain any plywood in the sauna construction. The temperature and duration of the use of the sauna can be controlled via an LED digital control panel. In-built 3.5mm aux control, 2 premium quality speakers and a volume rocker. LED lighting that is very long-lasting. US standard 15A/110V that lets you just plug and use. The Dynamic Saunas’ Venice AMZ-DYN-621 has a spacious sauna cabin. 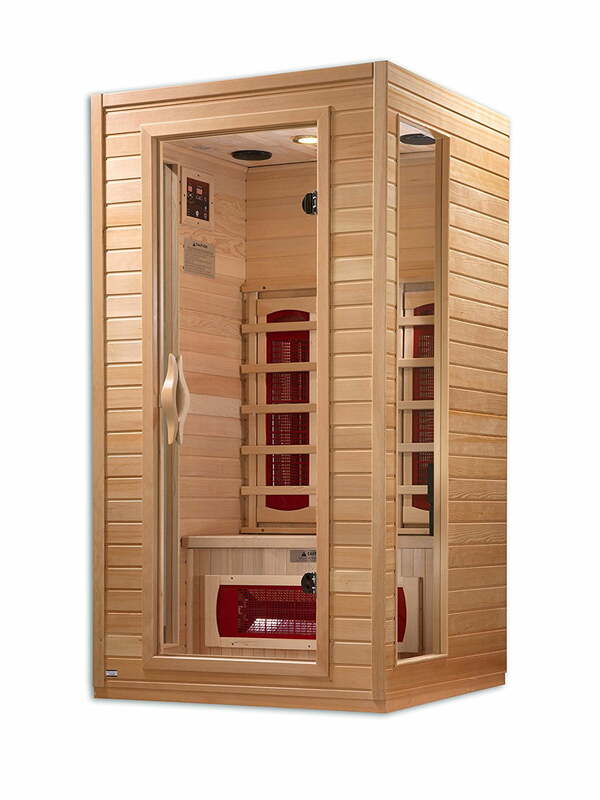 It is the among the largest 2-person infrared saunas available. While it’s not very huge, the extra inches in size makes it more comfortable for longer sauna therapy sessions. The sauna has an auxiliary vent window at the top which dissipates the excess heat. The Venice infrared sauna works on 110 volts. The Dynamic Saunas’ Venice is equipped with chromotherapy LED lighting with interchangeable lights. It has 2 control interfaces – internal and external. The Venice sauna has a set of speakers with an aux port where you can plug in your music player devices so that you can enjoy some of your favorite music while experiencing a calming sauna therapy session. The biggest plus of the Dynamic Saunas’ Venice sauna is its unique design, which is elegant and well-finished. The Venice sauna is constructed out of Hemlock wood with a dark-tinted timber finish and the wood of the cabin is more seamlessly paired. The clasp-together, tools-free features of the sauna cabin enable effortless assembly. 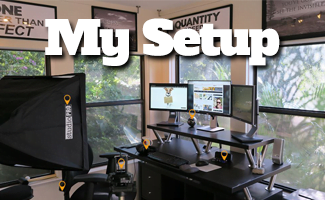 Equipped with 6 far infrared carbon fiber heating panels. Constructed out of natural reforested chemical-free Canadian Hemlock wood. Provided with MP3 Aux connection. 100V/ 15-amp, plug and play model. The BetterLife 1-2 Person Infrared Sauna can be assembled very easily and is very simple to operate too. The BetterLife sauna is equipped with 8 carbon fiber infrared pads and the sauna is highly energy efficient. 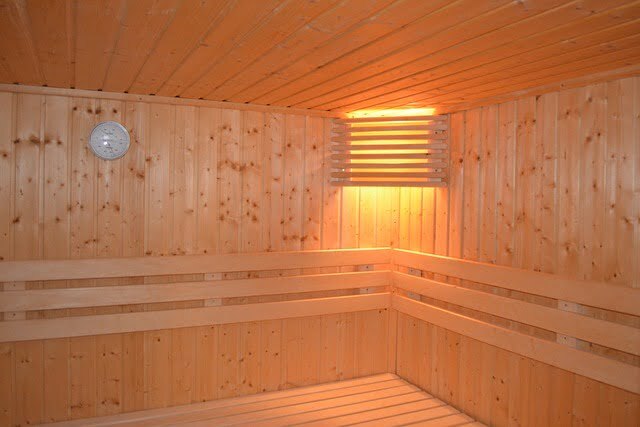 The sauna is equipped with a soft touch control panel and an LED display that shows the time and temperature. The bench and floor of the BetterLife sauna have reduced wattage heaters that minimize any sensation of burning. The BetterLife infrared sauna is fitted with a chromotherapy lighting system that allows lighting the sauna with mood lighting to enhance your relaxation. This sauna is a full spectrum sauna, which means that it emits infrared rays that are near, medium and far spectrum. The infrared sauna has a 110 volt, 15-amp outlet that makes installation very easy and you can just plug it in and start using it. Equipped with 8 Betterlife far infrared heating panels that are very energy efficient. Exterior dimensions of the sauna: 40 x 36″ x 77″. Has a 7-year limited warranty on electronics and heating elements, 3-year limited warranty on the wood, 1-year limited warranty on radio. 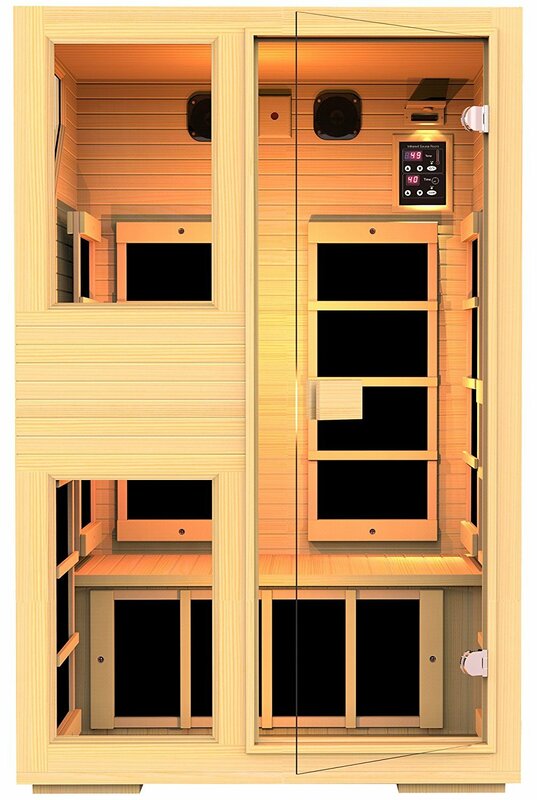 The Dynamic Saunas AMZ-DYN-9101-01 Alicante Far Infrared Sauna is easy to put together and has an easy-to-use design, which makes it convenient for home use. This sauna has 4 infrared heaters made of bio-ceramic. The Dynamic Alicante infrared sauna plugs into any 110 volts, 15-amp electric outlet and does not require any special wiring. The Alicante infrared sauna has 2 LED control panels, internal and external that allows you to set the sauna controls from inside or outside. The infrared sauna is equipped with a roof vent that helps to dissipate the heat efficiently and it also helps in controlling the temperature of the sauna better. The sauna also has side windows and an interior light for better visibility if you wish to read inside the sauna. The sauna cabin has an MP3 aux connection that allows you to connect your MP3 player and listen to music while having a sauna therapy session. Equipped with 4 bio-ceramic heaters. Features an orange/white box that contains the owner’s manual, screws, door handles, etc. Has a capacity of 1-2 persons. Constructed out of natural reforested Canadian Hemlock wood. Has an MP3 aux connection. 100V and 15-amp that facilitates instant plug and play. As you can see, infrared saunas are extremely useful to install in your home and is not really an expensive luxury. 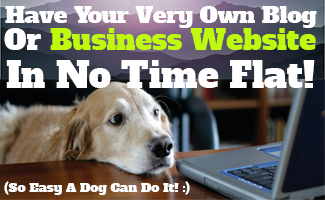 It has great health benefits and can be a great stress buster too. 2-person saunas are easy to assemble, install and maintain and do not really require any extensive plumbing work. The infrared saunas are usually constructed from natural and sustainable materials, mostly wood, which makes them sturdy, durable and long-lasting. The saunas work on a regular electrical current in your home. Now isn’t that a really long list of pluses? Nevertheless, before you set out to buy an ideal inexpensive infrared sauna for your specific needs, it is advisable to assess all the options that are available and weigh their pros and cons, so that you are able to make an informed purchase decision and destress with the perfect sauna session!